With economic uncertainty and fluctuating interest rates, it’s more important than ever to ensure your money is in the right hands. Banking decisions can drastically impact your finances, which is why the professionals at River Bank in La Crosse, WI, stress the importance of conducting a thorough interview before signing up with a bank. When you open a bank account or take out a loan, you’re establishing a partnership, and it’s important to know that partner has the same interests in your financials as you do. Whether you’re a business or individual, it’s important to have a bank account that serves your needs. When interviewing a bank, see what options they offer. 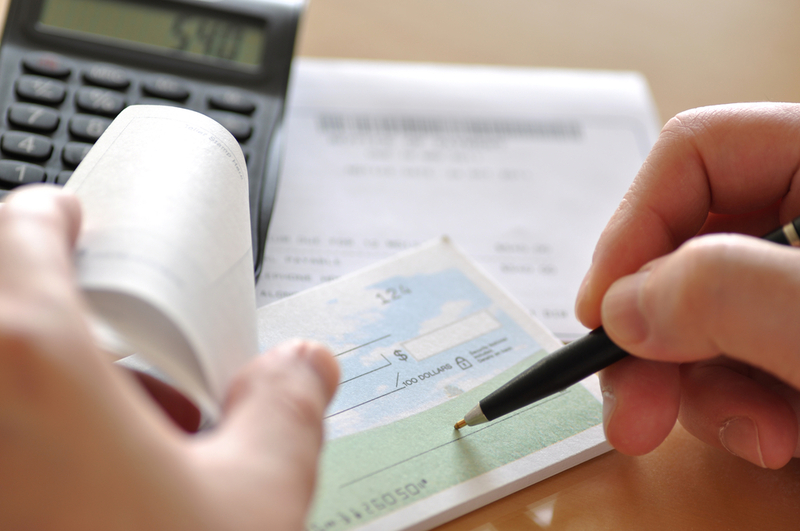 Traditional checking or savings accounts may be fine, but as a business owner, you may want a business checking account or interest-bearing checking account. While financial crises are few and far between, it’s still important to know that your money is protected. Never go with a bank that isn’t FDIC-insured. For business owners, banks may offer larger insurance plans, so ask if you intend to be depositing large amounts of money. What Are the Fees & Penalties? There can be fees and penalties written into banking contracts, so ask what they are up front. Overdrafting, bouncing checks, withdrawing below a retainer amount, and transferring fees are all small points of interest that can add up over time. Do You Offer Online Banking? Internet banking is one of the greatest conveniences of the 21st century. Seamlessly managing your finances online is an everyday amenity, so make sure a bank offers online options. If you’re looking for a new digital banking solution, contact a professional at River Bank. They offer a variety of banking services and can help you organize your financials for the future. Call (608) 788-6300 to schedule a consultation, and visit their website to learn more about their services.